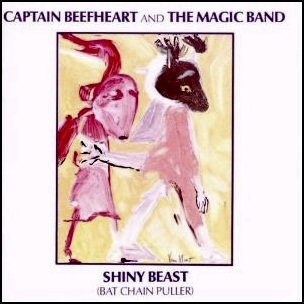 In October 1978, “Warner Bros” label released “Shiny Beast (Bat Chain Puller)” the tenth Captain Beefheart and the Magic Band studio album. 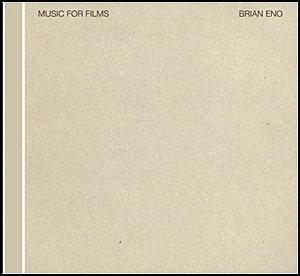 It was recorded July – August, 1978 at “The Automatt” in San Francisco, and was produced by Don Van Vliet and Pete Johnson. All tracks written by Don Van Vliet. 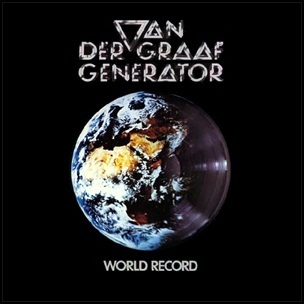 In October 1976, “Charisma” label released “World Record”, the seventh Van der Graaf Generator studio album. 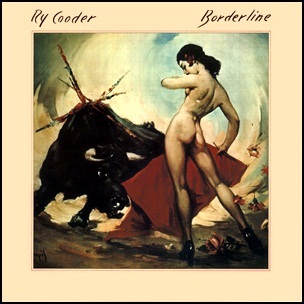 It was recorded in May 1976, at “Rockfield Studios” in Monmouthshire, and was produced by Peter Hammill, David Jackson, Hugh Bnton and Guy Evans. 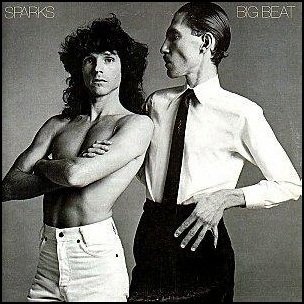 In October 1976, “Columbia” label released “Big Beat”, the sixth Sparks album. It was recorded in August 1976, at “Mediasound” in New York City, and was produced by Rupert Holmes and Jeffrey Lesser. All tracks by Ron Mael. 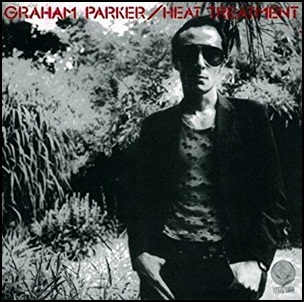 In October 1976, “Vertigo” label released “Heat Treatment”, the second Graham Parker and The Rumour album. 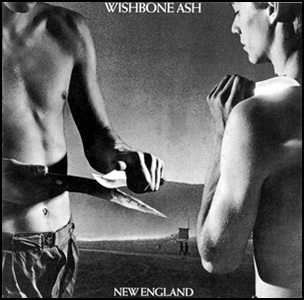 It was recorded in 1976, at “Rockfield Studios” in Wales, and was produced by Robert John “Mutt” Lange and Nick Lowe. All tracks by Graham Parker.